Having tried many mascaras in my time I would have to say that the wand makes a huge difference. 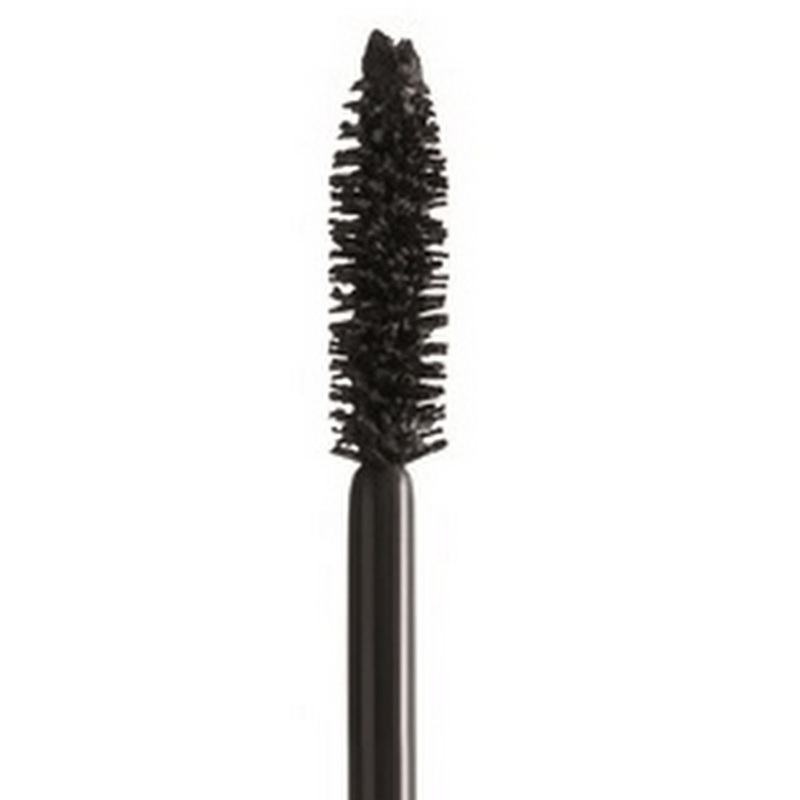 In fact based on my experience mascara wands sometimes matter more than the formula itself. Here are some of the most common types of wands out there, and what type of effect each one gives. Good at providing volume as well as length. 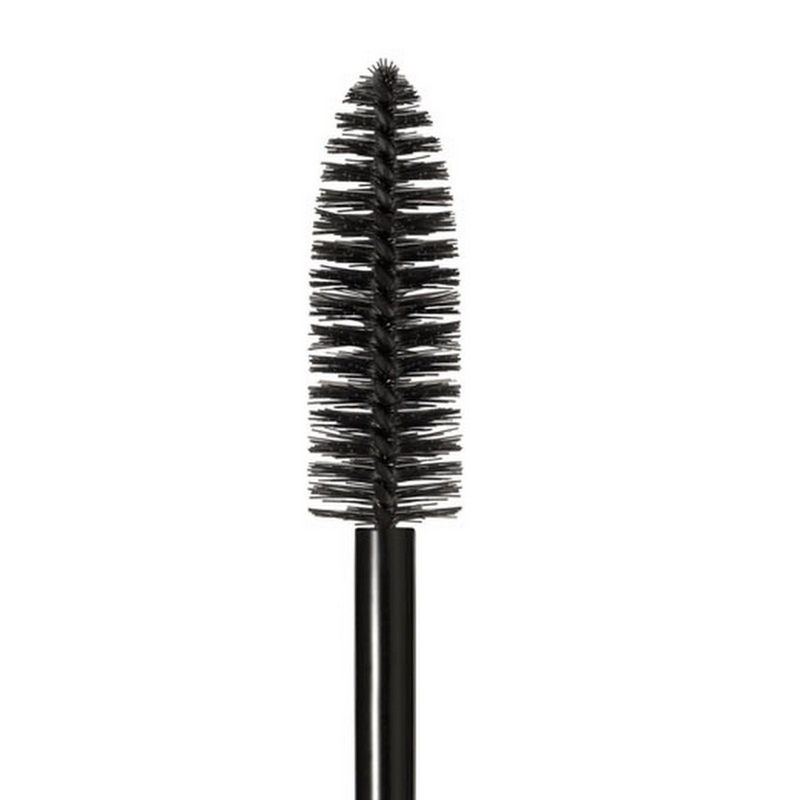 My favourite trick for mega thick and long lashes is to use two different types of mascara wands. 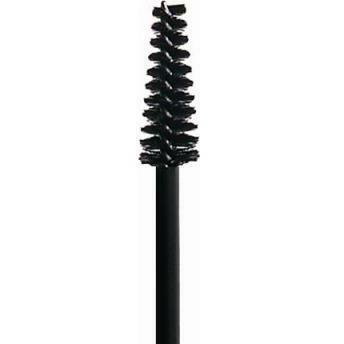 That's right, if I want lashes that make an impact I first use a large wand mascara (Maybelline Colossal Volum' Express) to give my lashes volume, then use a comb wand mascara (Australis VoluptuLash) to define and lengthen them. What's your favourite type of wand? Do you layer two different mascaras to get more length and volume like I do? 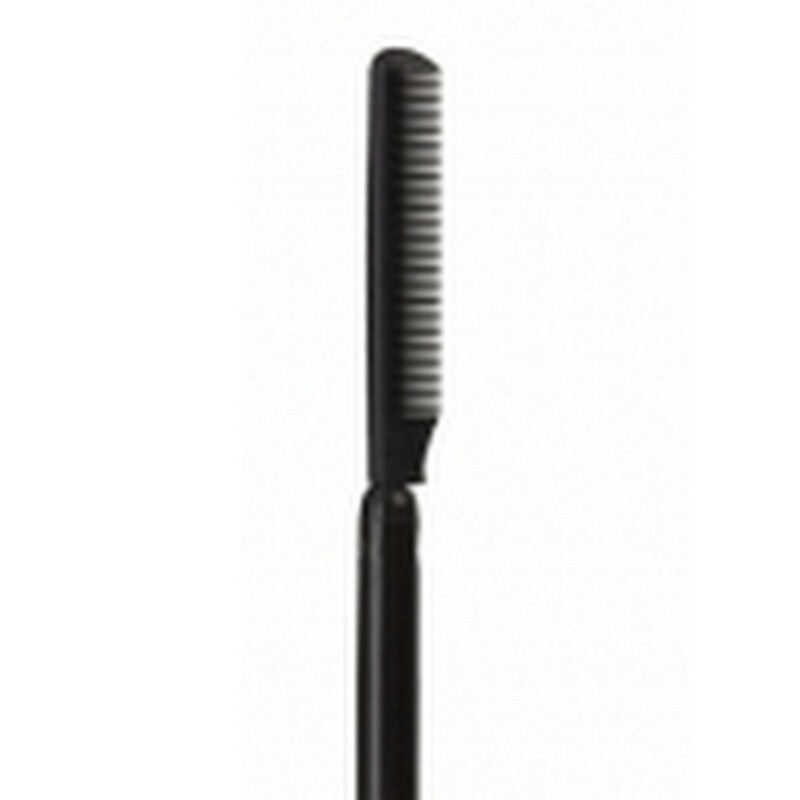 The comb brushes are becoming quite popular now... they're not the best on their own, but really good when used after you've already applied mascara so you can get some definition. 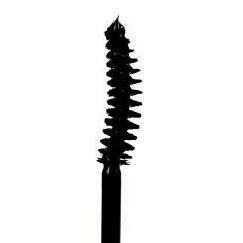 I LOVE the Australis mascara, it's such great quality for the price! Go Australis! I tend to stick to one mascara but sometimes wait for the first coat to dry and then give it another going over to add more volume! This post was very informative. I'm going to pay more attention to the type of wands I use. Nice and informative post .. I am mainly interested in volume and curl .. which wand and mascara do u recommend for that ? I think a curved brush with dense bristles might work well. 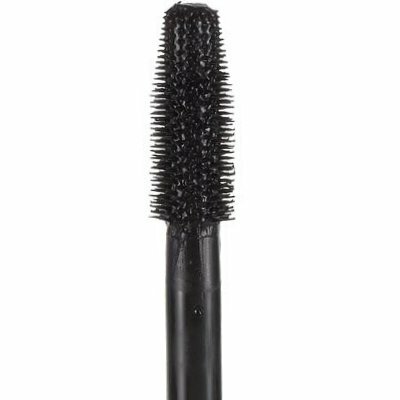 One of the new Maybelline Falsies has a curved brush which I have a feeling is for curl/volume but since I haven't tried it myself I can't tell you how well it works. I don't have a favourite wand! My favourite mascaras at the moment are Covergirl LashBlast Volume (Plastic Bristles) and Benefit BadGal (Thick bristles). I guess I just like mascaras that give me lots of volume as apposed to length. Great post! I tend to prefer natural bristles to plastic ones. Great post! I definitely do the two mascara trick, have been since college. I start with Laura Mercier Faux Lash Mascara then follow up with Armani or the new Chanel Le Volume mascara.